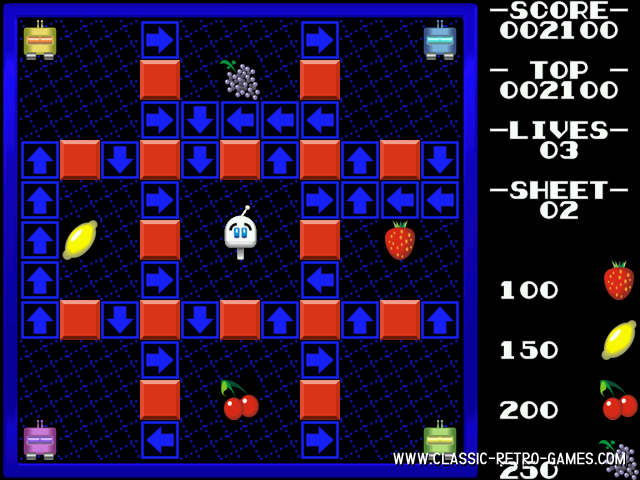 This is a remake of an old game for the MSX 8-bit computers. This remake was made in the most possible faithful way, with slighly modified graphics. 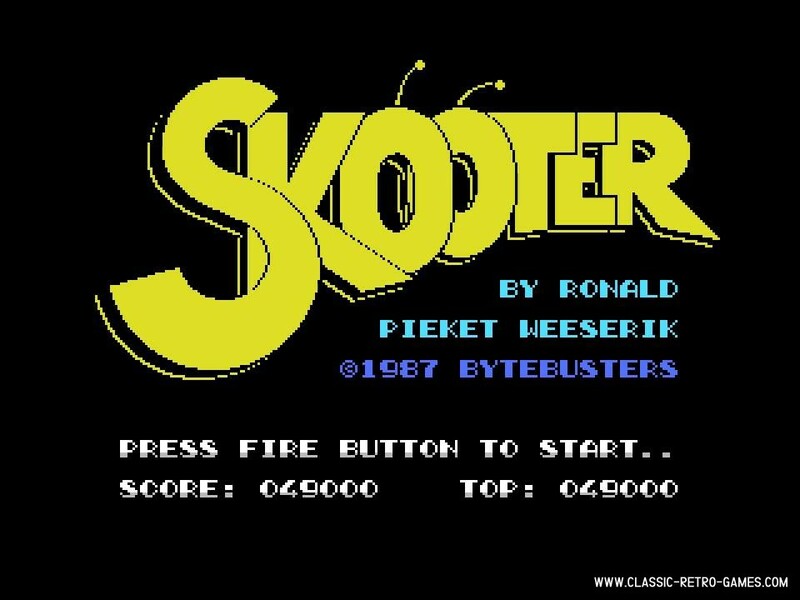 The objective of this game is simple: control your Skooter robot and get the four screen items to complete each one of the sixteen levels that compose the game. A great puzzle! Currently rated: 3.2 / 5 stars by 9 gamers.